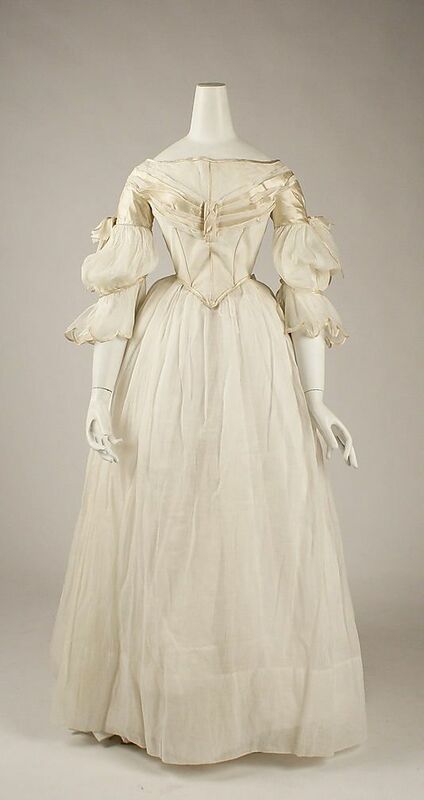 Beautiful Dress: Evening Dress, ca 1840. American. Made of cotton and silk. Evening Dress, ca 1840. American. 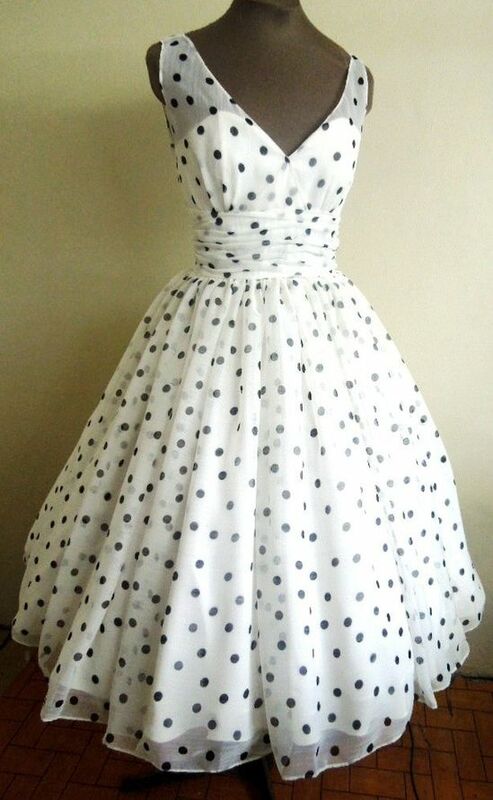 Made of cotton and silk.